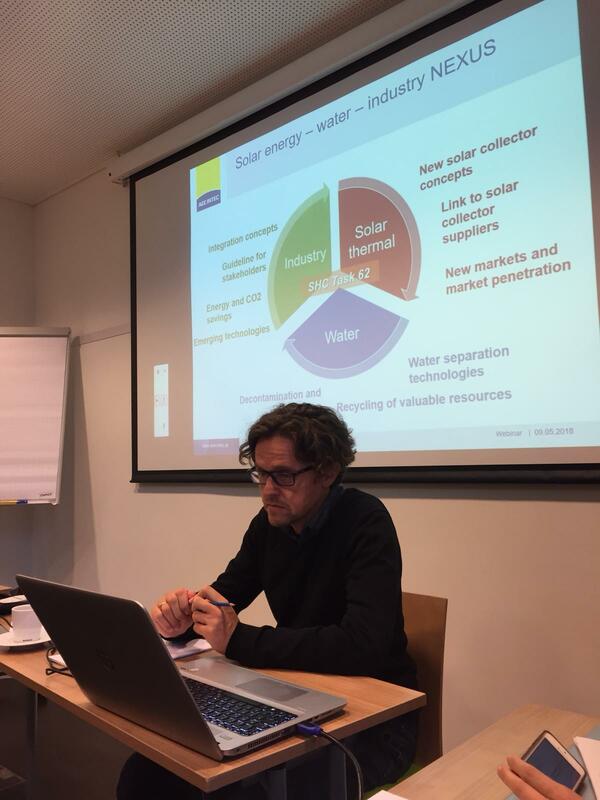 We are happy to announce that the IEA SHC Task 62: Solar Energy in Industrial Water and Wastewater Management was officially approved by the SHC Executive Committee. 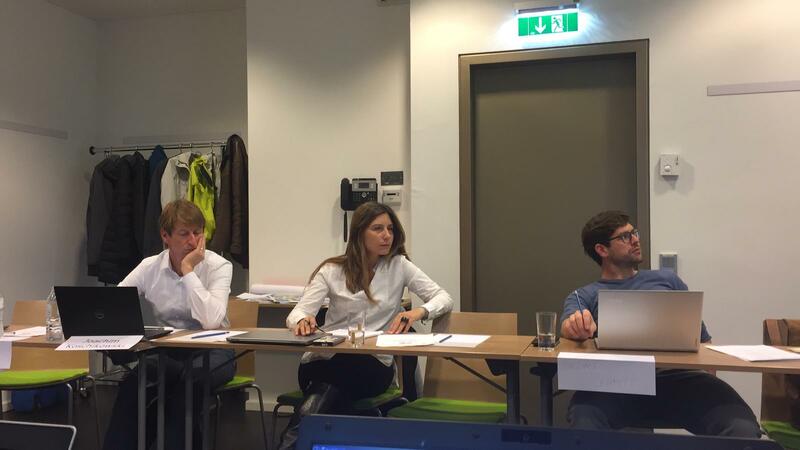 The kick-off meeting took place in Graz, Austria, from October 1 to 2, 2018. The aim of the meeting was to set the targets for the first period, create a common understanding of roles, establish methods of communication and finalise the timeline. 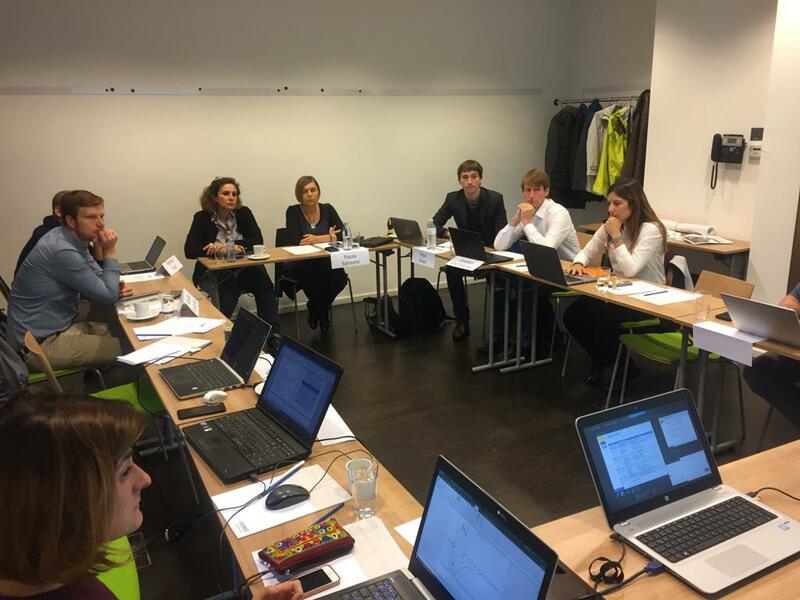 The kick-off meeting was held in the Hotel Roomz.If you would like to get more information about the kick-off meeting please contact Anna Grubbauer (a.grubbauer@aee.at).